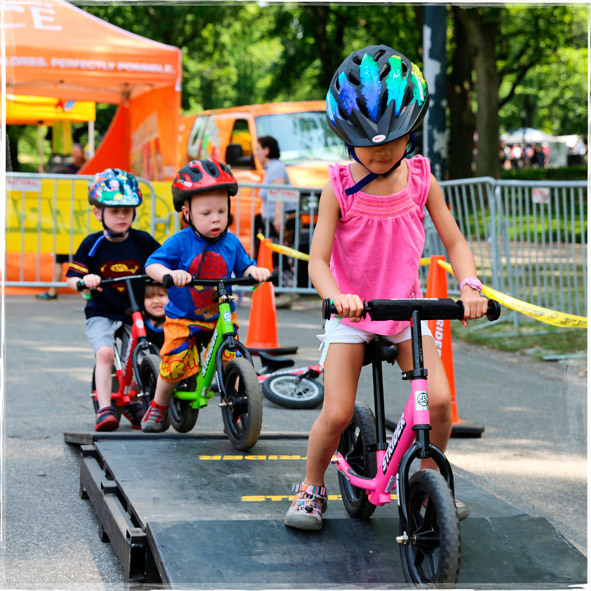 Strider Adventure Zones are safe and friendly environments that encourage kids of all abilities from 18-months to 5-years-old to test ride a STRIDER and play with other kids, while improving and developing fundamental bike handling skills. Strider are the market leading balance bike manufacturer with over 1.4 million bikes sold and are behind the revolutionary Strider Racing for the under 5’s. So come on Geronimo…Let's Get Riding!